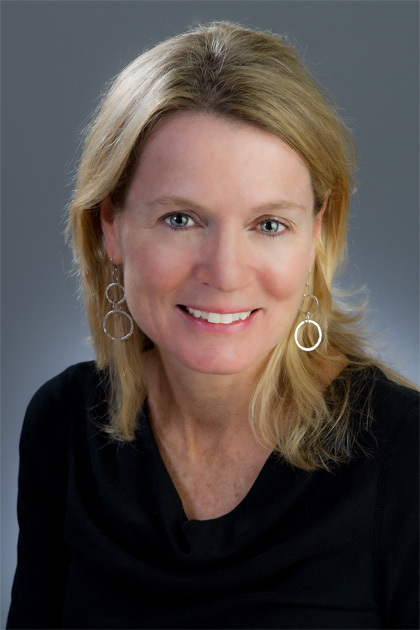 Dr. Caroline Sullivan is an adult nurse practitioner and Assistant Professor at Columbia University School of Nursing. She received a BS from Boston College School of Nursing, an MBA from Suffolk University, an MS from the University of Connecticut School of Nursing and a Doctor of Nursing Practice (DNP) from Columbia University School of Nursing. She is board-certified in Adult Health by the American Nurses Credentialing Center (ANCC). Dr. Sullivan is a primary care provider in the Nurse Practitioner Group of ColumbiaDoctors Primary Care. As a doctorally-prepared adult nurse practitioner, she cares for adults while focusing on health promotion, disease prevention/management, wellness, and episodic (ex. bronchitis, pneumonia, conjunctivitis) care. Her practice interests include occupational health, travel medicine and women’s health.